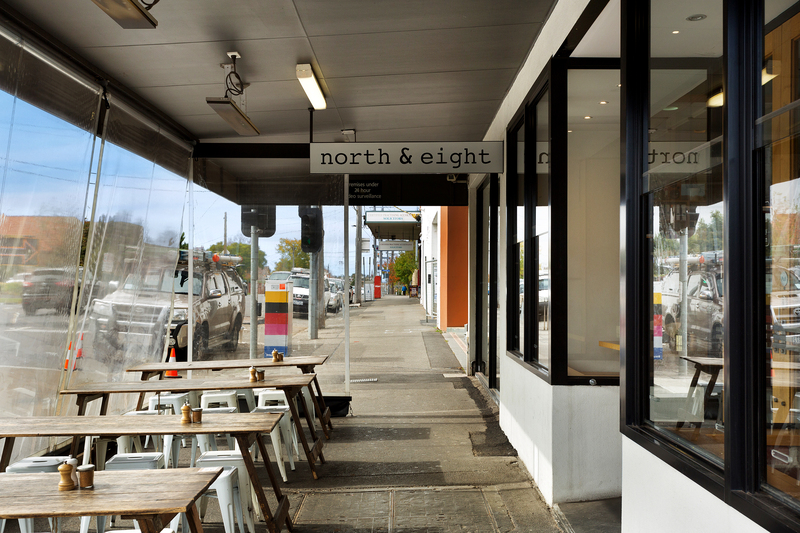 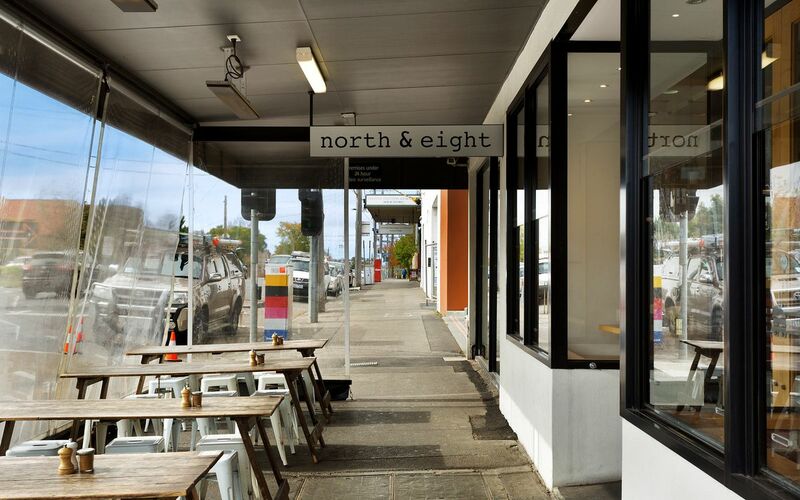 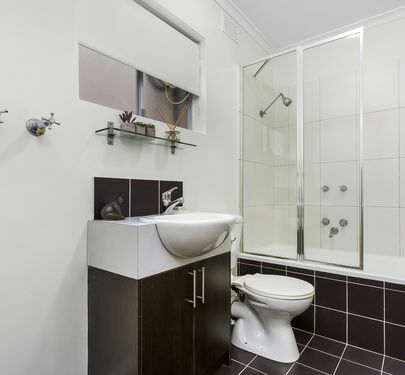 If you thought you couldn’t afford to buy into the highly prized and tightly held suburb of Aberfeldie, think again! 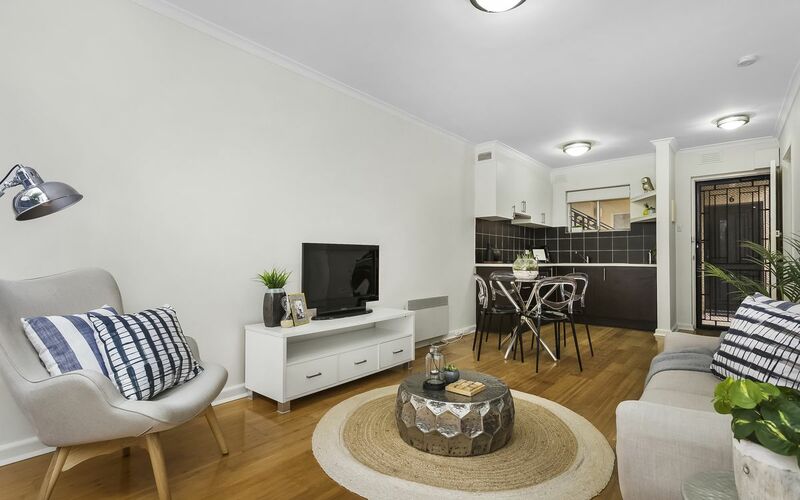 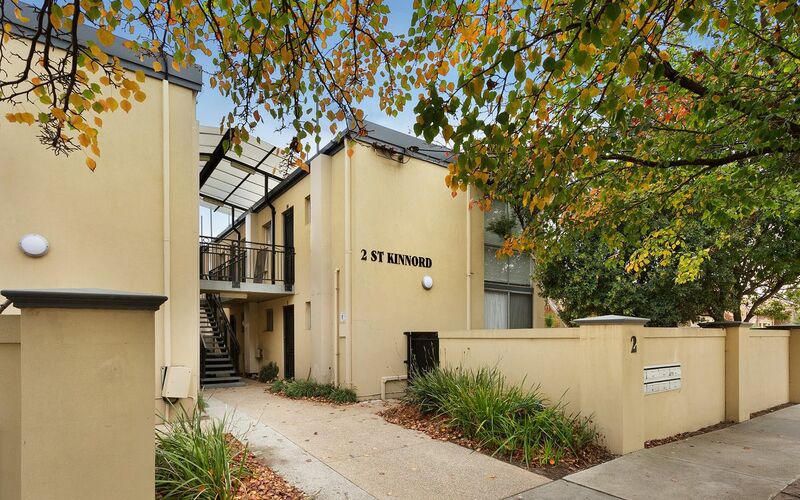 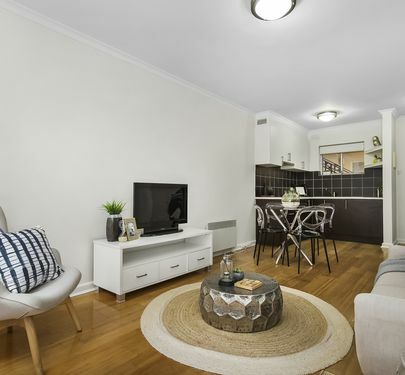 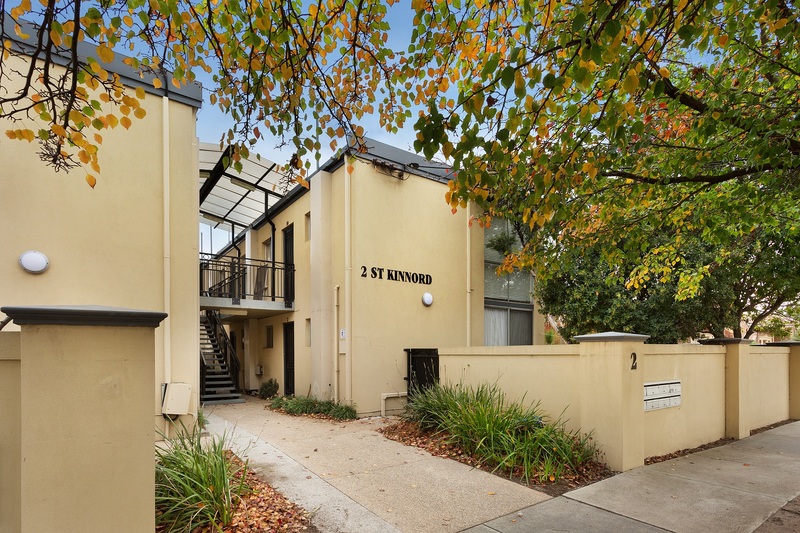 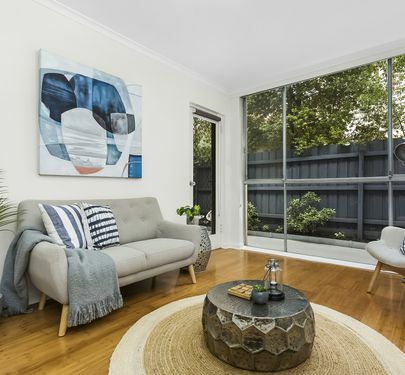 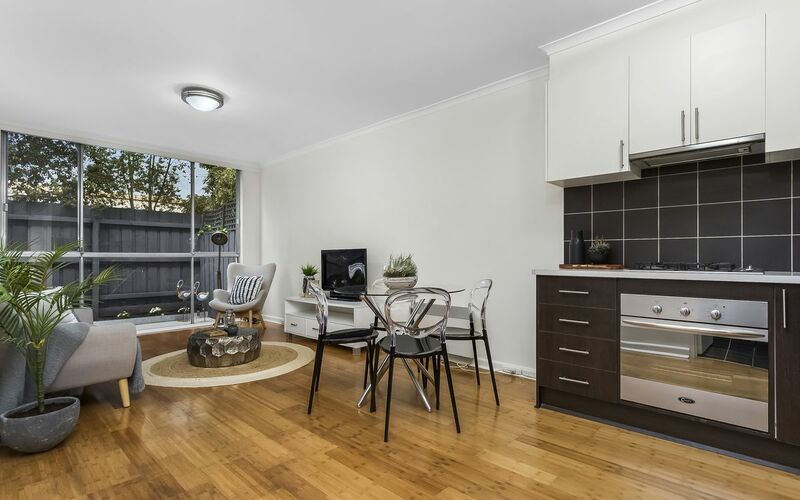 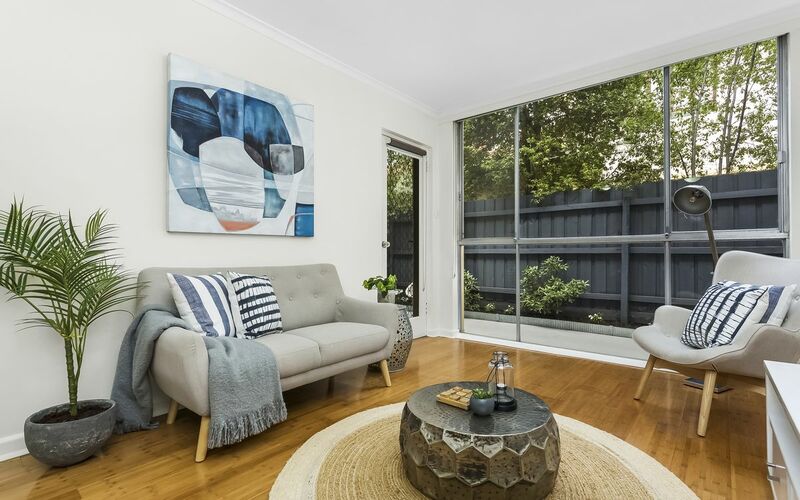 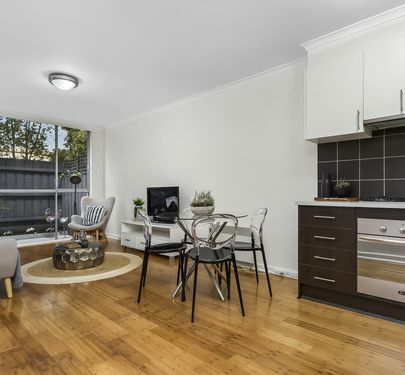 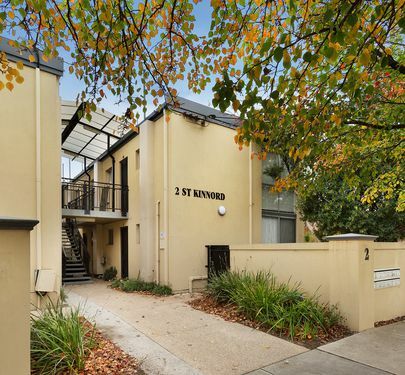 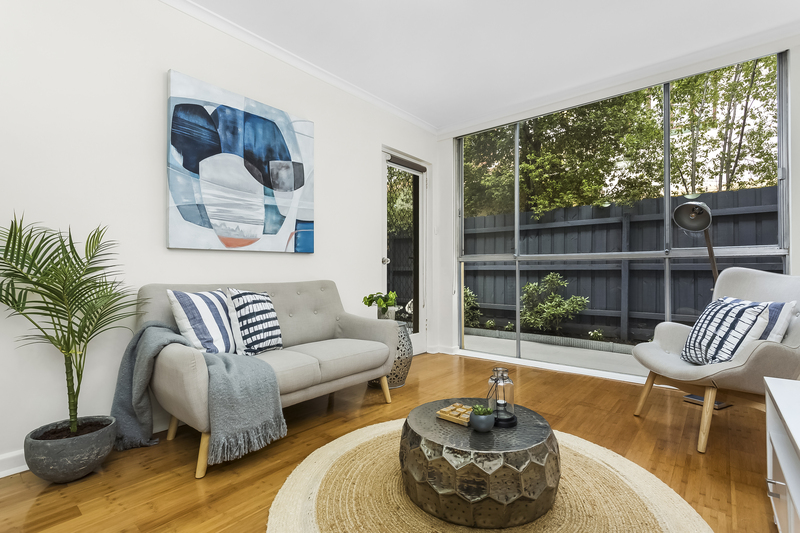 Immediately appealing, with large rooms and private courtyard, this beautifully maintained apartment is positioned just a short walk to the wonderful facilities along the Maribyrnong River, shops, cafes, bus on the corner to Essendon Train Station. 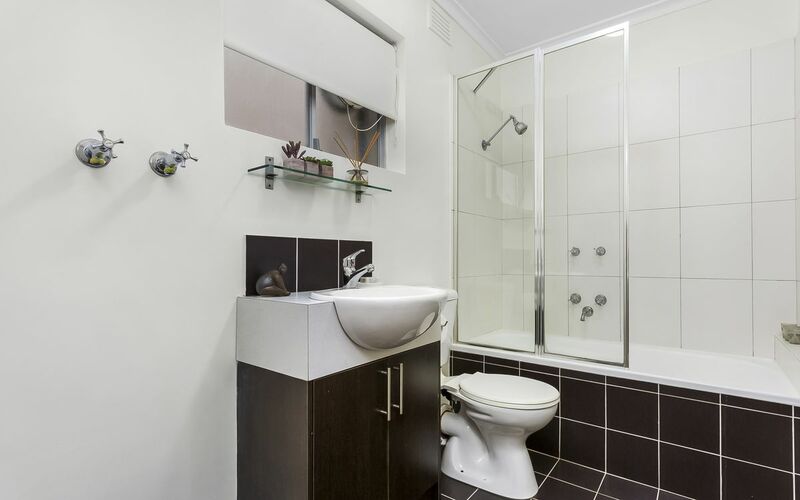 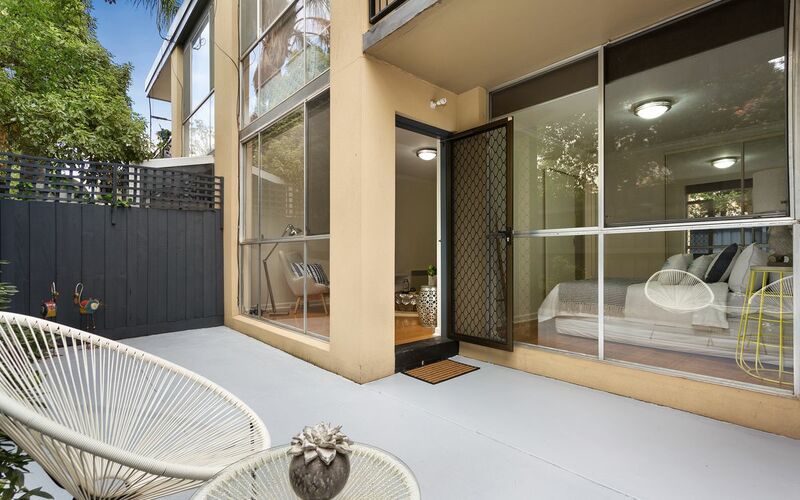 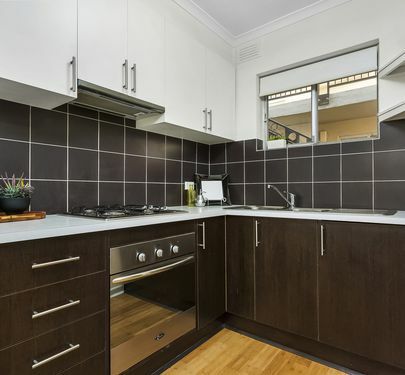 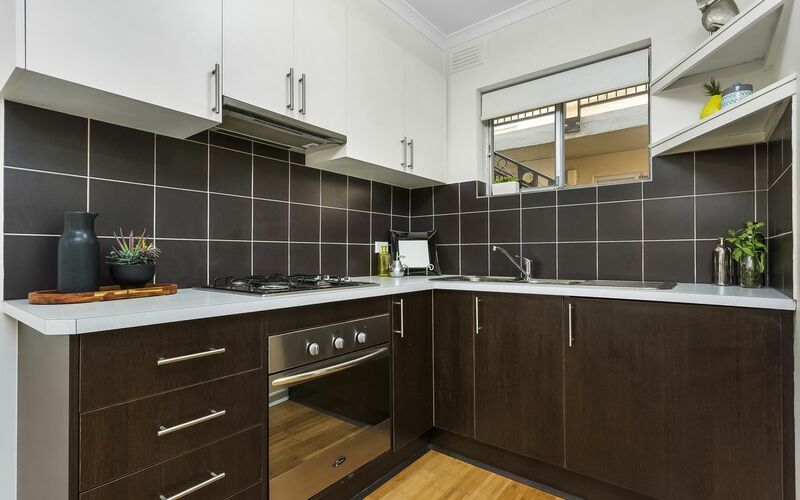 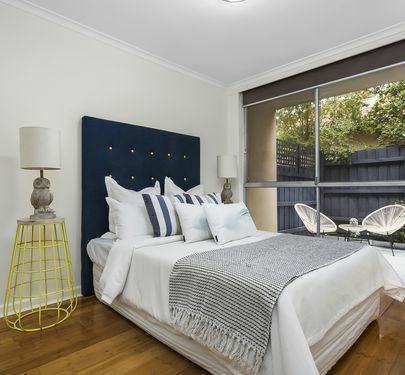 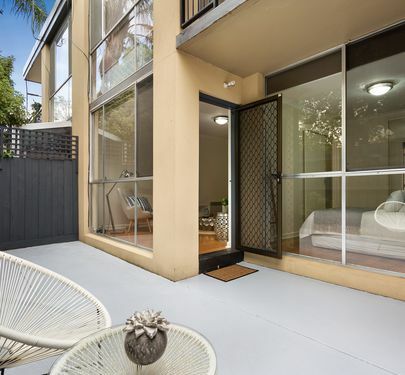 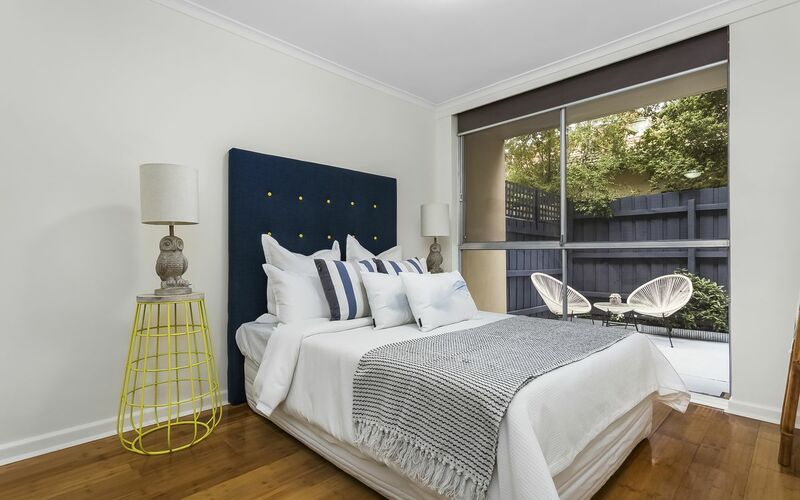 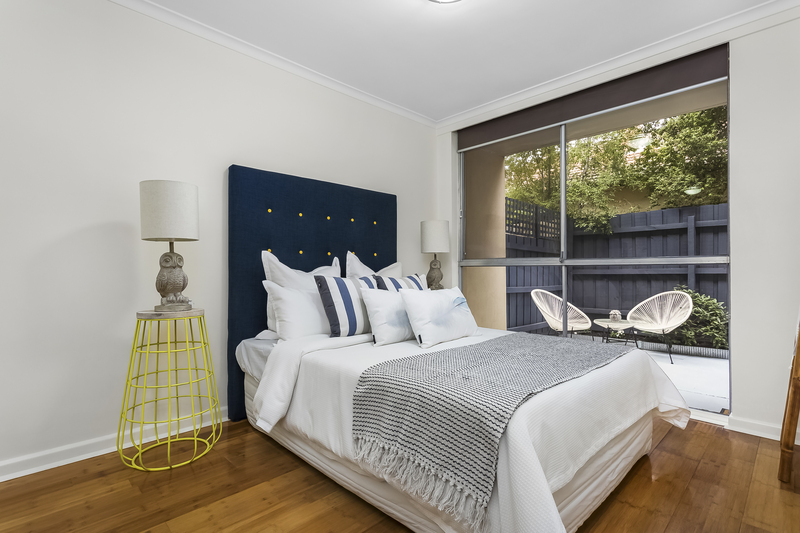 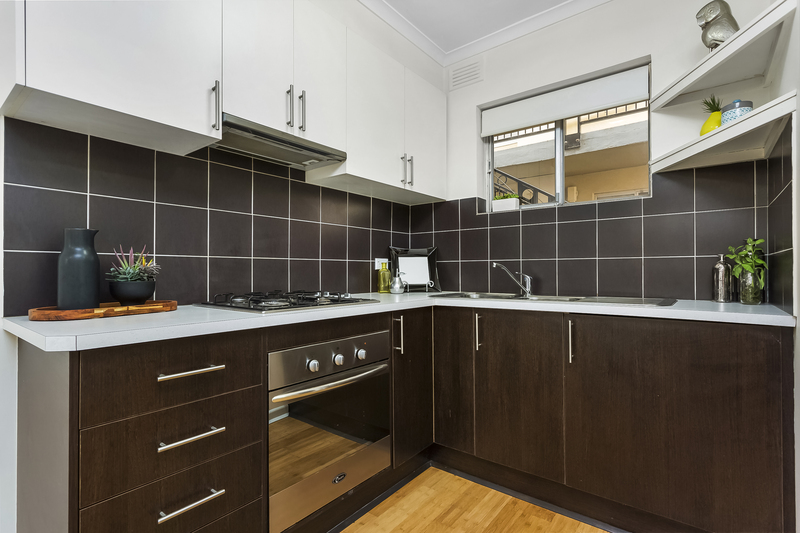 Nestled within a well- maintained block, the property comprises: modern kitchen with ample cupboard space, separate bathroom with shower over bath plus laundry facilities, generous queen- sized bedroom with built in robes and large window outlook to courtyard. 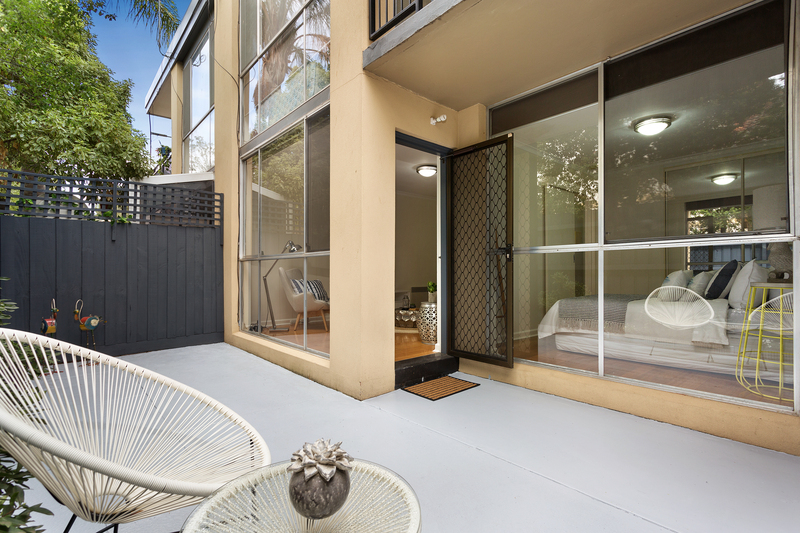 Large open living room offers flexible furniture arrangement and capitalises on the garden outlook. 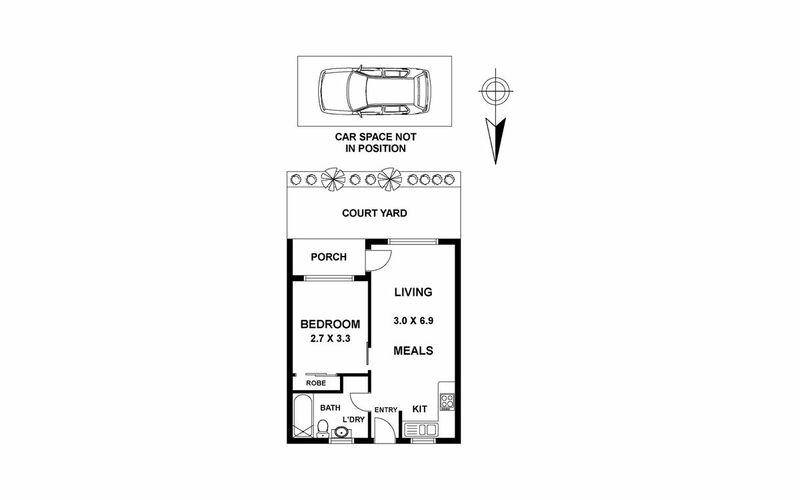 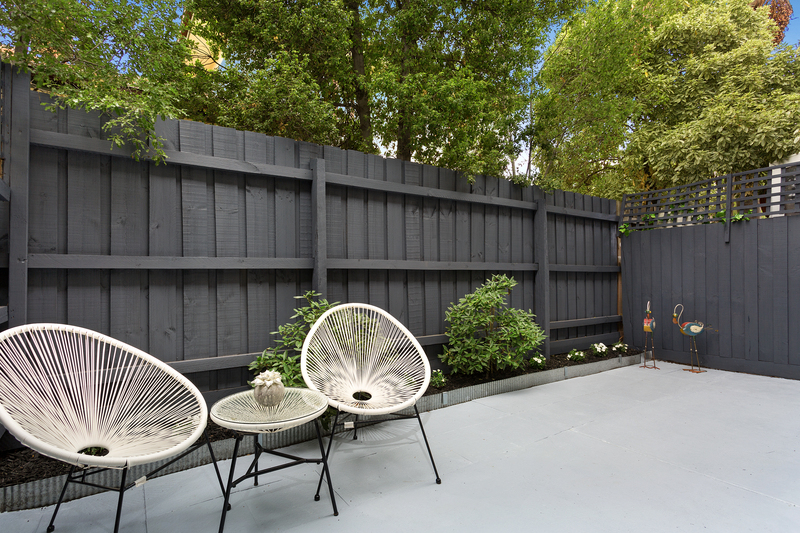 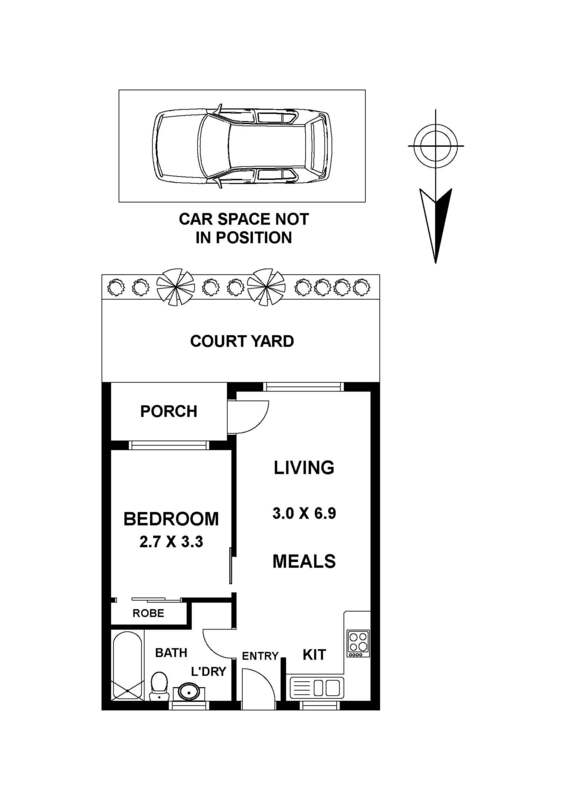 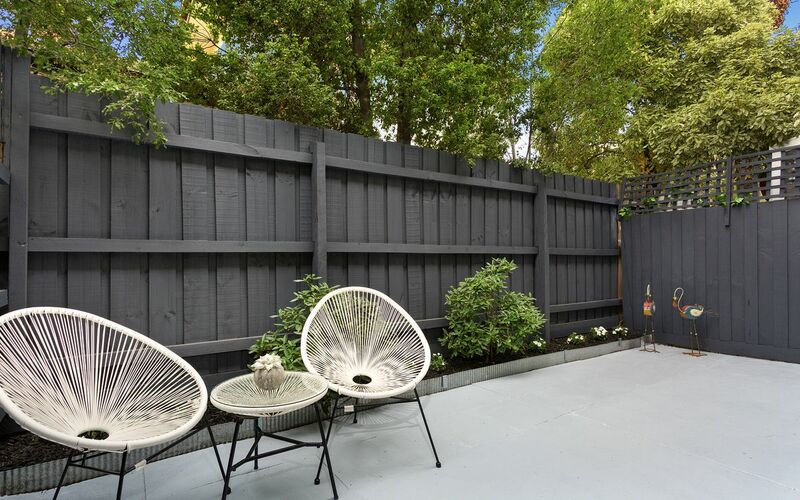 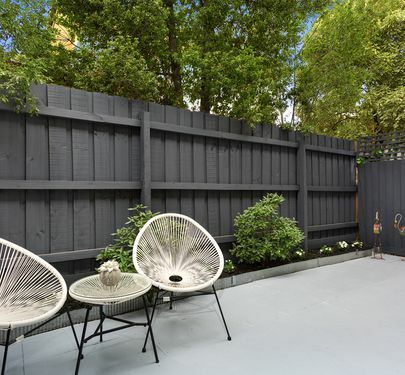 Enjoy outdoor living and entertaining in the privacy of the paved courtyard. 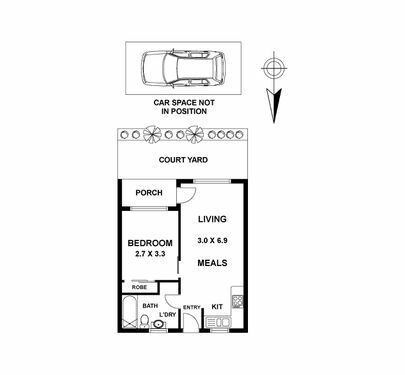 Car parking at rear. 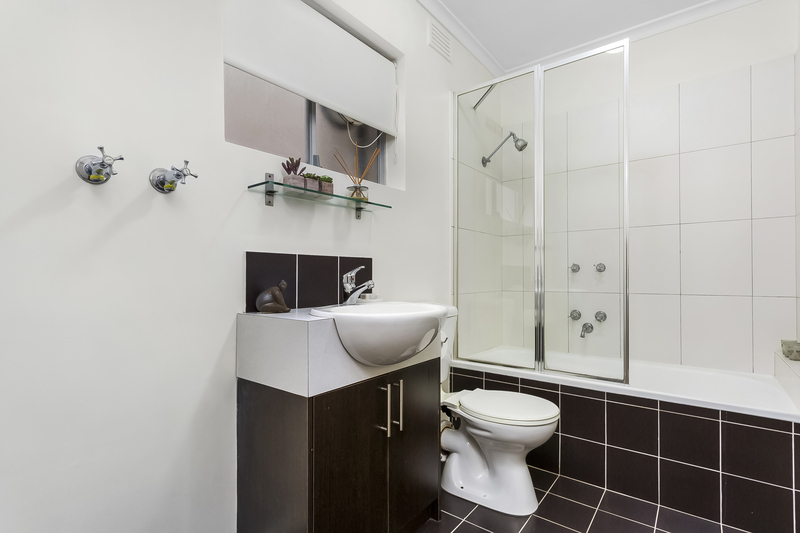 All immaculately maintained and presented. 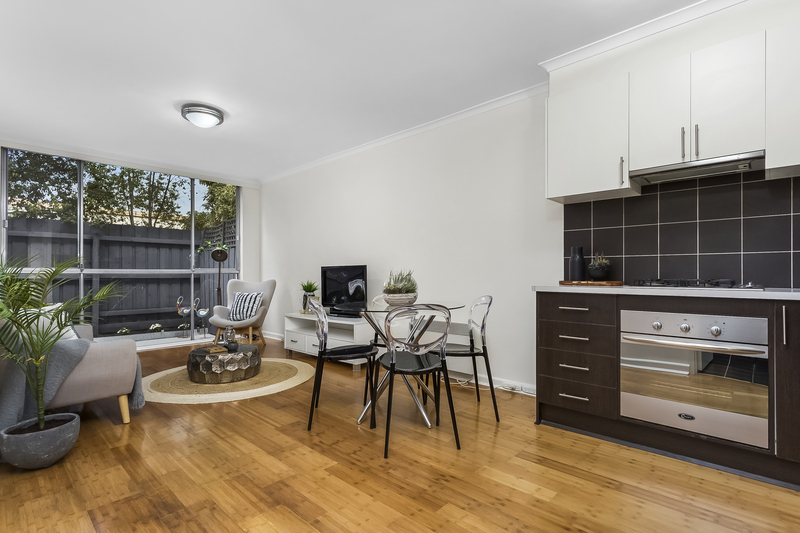 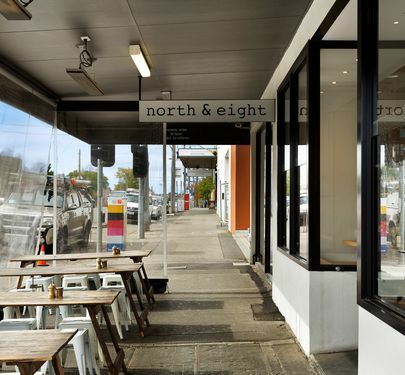 A fantastic, reliable addition to any investment portfolio or a wonderfully low maintenance, secure home in one of the areas’ most sought after residential pockets.